A round the U.S. organizations are creating and implementing employment programs for youth with disabilities that focus not only on job readiness and skills training, but also on transitional skills necessary for students moving from school to the workplace. Many of these programs include credentialing processes or practices, such as resume development, interview skills training, and mentorship-based learning. These effective employment and vocational programs are successfully helping youth with disabilities gain competitive, long-term employment in the technology, food, hospitality, healthcare, and financial industries – among others. However, the fact remains: The labor-force participation rate for Americans without disabilities is more than twice that of the population with disabilities – the largest minority population in the nation. Though you may think a disparity status of such immensity would alone prompt federal and state governments, employers, grant- and policy-makers to actively work to reduce the national inequity, historically, it has not. Despite extensive debates in social work and special education, particularly those in health care and rehabilitation systems, and changes in managerial practices resultant of the discrimination suits subsequent the enactment of the Americans with Disabilities Act (ADA), full integration of individuals with disabilities in the workplace has not yet occurred. That is why it is a fundamental responsibility of society – caretakers, parents, educators, legislators, grant and policy-makers, and all the influential constituents in between – to prepare adolescents and young adults with disabilities to lead prosperous lives as adults. But to do this means equipping them with a broad base of foundational skills in literacy, communications, problem-solving, numeracy, and career management. For this group, social and economic mobility is not promised, which means these critical skills must be promoted in early adulthood through targeted transitional and vocational training programs. Though there remains a global need to create more pathways to competitive employment, there are a considerable amount of private and public organizations and governmental agencies who are improving opportunities for employment among youth with disabilities through strategic funding efforts. One such organization is Kessler Foundation, a major nonprofit organization in the field of disability and a global leader in rehabilitation research that seeks to improve cognition, mobility and longterm outcomes, including employment, for people with neurological disabilities caused by diseases and injuries of the brain and spinal cord. 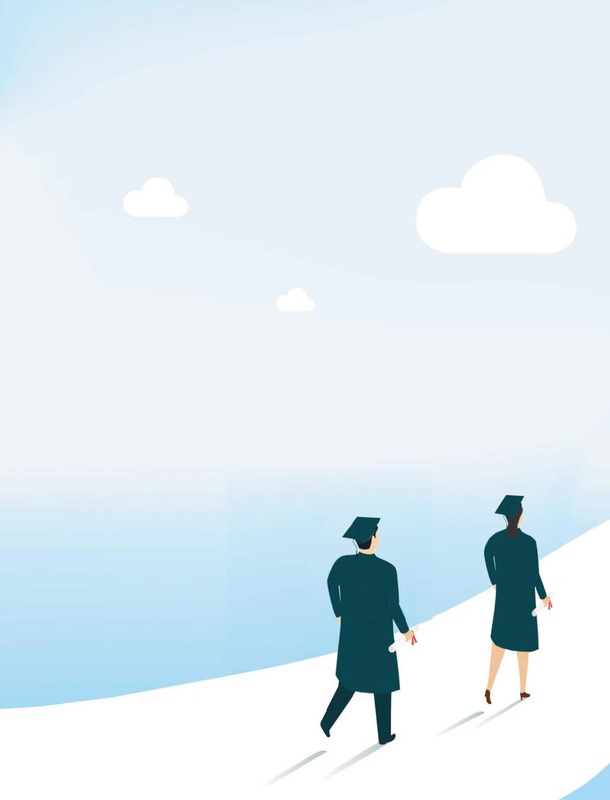 A telling report showed that approximately 40 percent of students with disabilities in Pennsylvania&apos;s Allegheny County leave high school without any employment or post-secondary educa tion training. Recognizing the need, Kessler Foundation awarded a $378,300 Signature Employment Grant to the University of Washington Autism Center (UWAC) to expand their pilot program, 21 and Able – a joint initiative with supermarket chain Giant Eagle that builds the capacity of businesses to employ and retain young people with disabilities. With the Foundation&apos;s funding, the project scaled up to include the University of Pittsburgh and Allegheny County. Since the Grant, the collaborative project has resulted in 161 youth with disabilities job placements paying an average of $25 an hour, and an estimated economic impact of $1.1 million in salaries and benefits (in 2016). In aiding the transition of partnerships between a single institution and employer, to more extensive, regional organizations/institutions, 21 and Able has been able to impact a much larger group of job seekers and employers. In fact, the program has recently partnered with The City of Pittsburgh and FedEx Ground, proving that strategic initiatives like this can be replicated and expanded to address the needs of all employers. lar on-site mentoring programs to students from institutes such as New Jersey Institute of Technology&apos;s (NJIT) Center for Pre College Programs. For more than a decade, Kessler Foundation has hosted 30 to 50 post-8th grade students attending NJIT&apos;s Center for Pre College Programs, Biomedical Engineering Program (BIO-MED). Deemed the program&apos;s most popular field trip, students learn how Foundation scientists apply robotics to help people with disabilities while gaining interest in pursuing careers in science, technology, engineering, and mathematics (STEM). An exemplar among the Program&apos;s former participants is Kaitlyn Gross, whose experiences motivated her to return as a counselor for the Program, and pursue a career in medicine. Gross is currently studying Kinesiology – the study of human mobility – at Temple University, with the end-goal of becoming an Orthopedic Surgeon. While these employment initiatives have and continue to produce life changing results for youth with disabilities, there is still much to be done on the global scale.